Cactus Business Solutions is at the forefront of the latest developments in telecommunications industry. Over the last 10 years, the traditional business phone system has seen major changes. 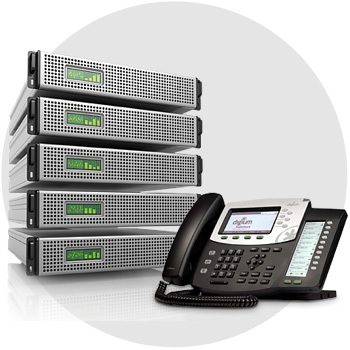 With the transition from analogue to digital telephone systems and now VoIP as well as Wireless Communications and Computer Telephony Integration, Cactus can offer it all. We understand how confusing it can be for non-specialists in small and medium-sized businesses faced by their own set of challenges so by working hand-in-hand with a member of our experienced sales team, we can consider what features are needed for your business.